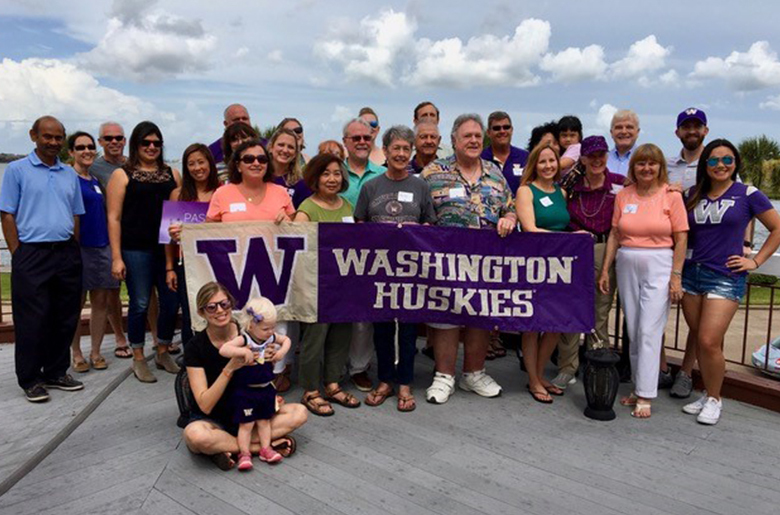 We loved connecting with Huskies at our summer events in 2018. 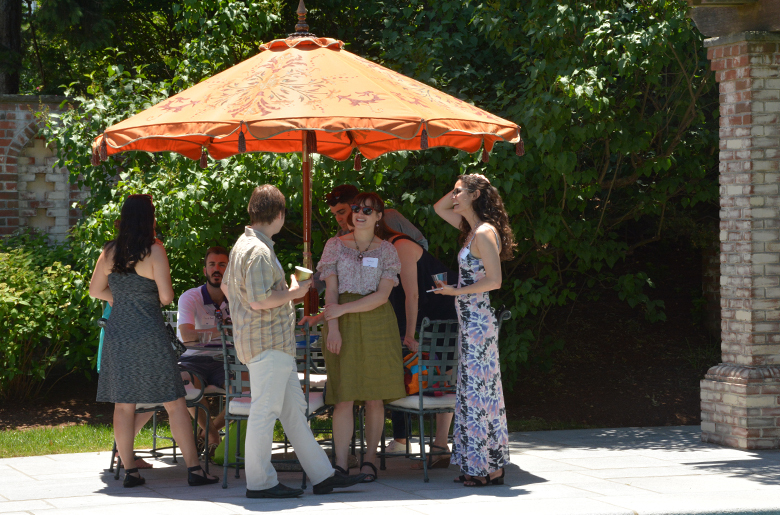 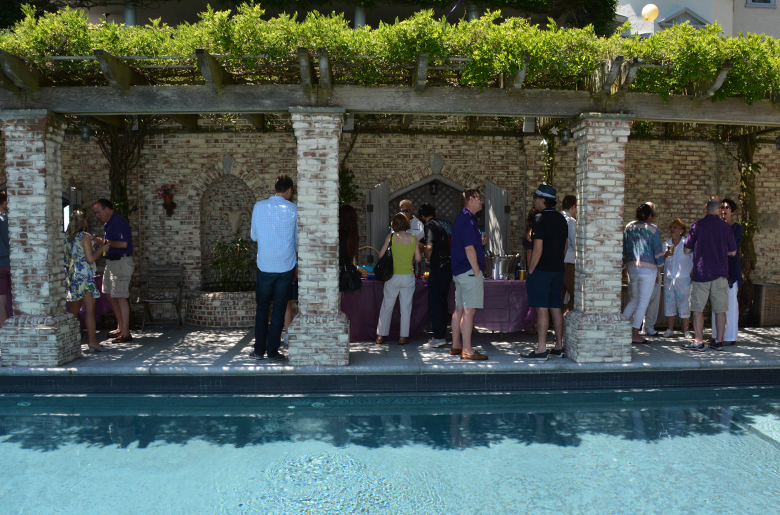 There was plenty of fun, sun and great grub served up at each event. 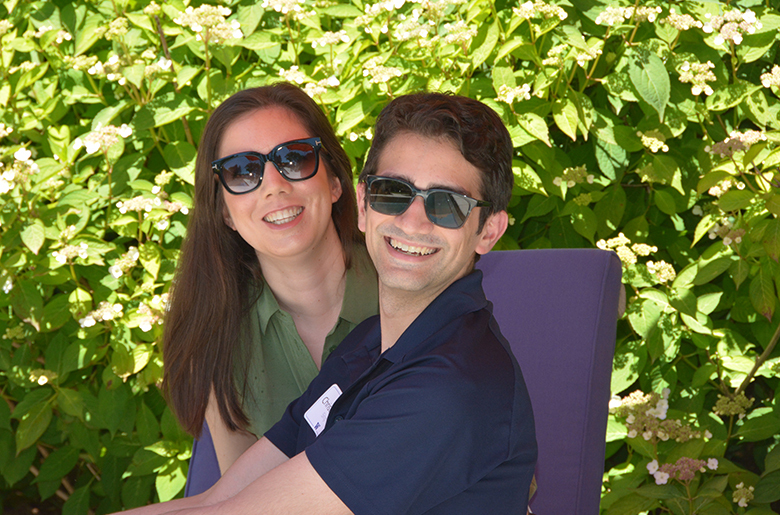 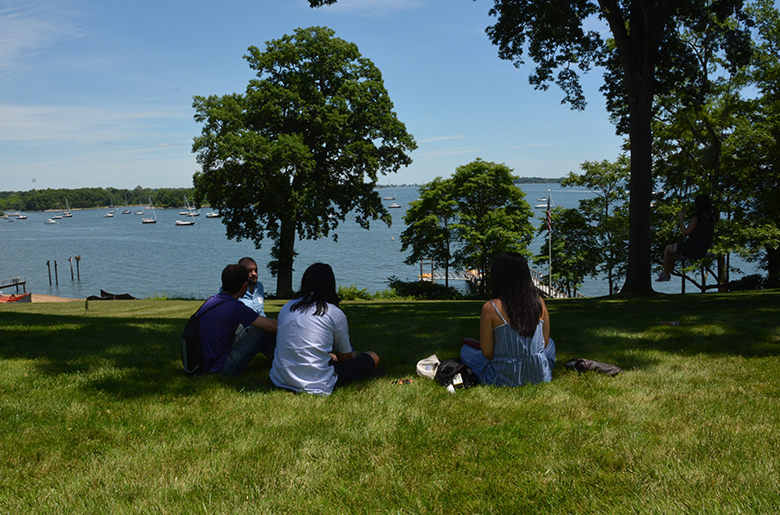 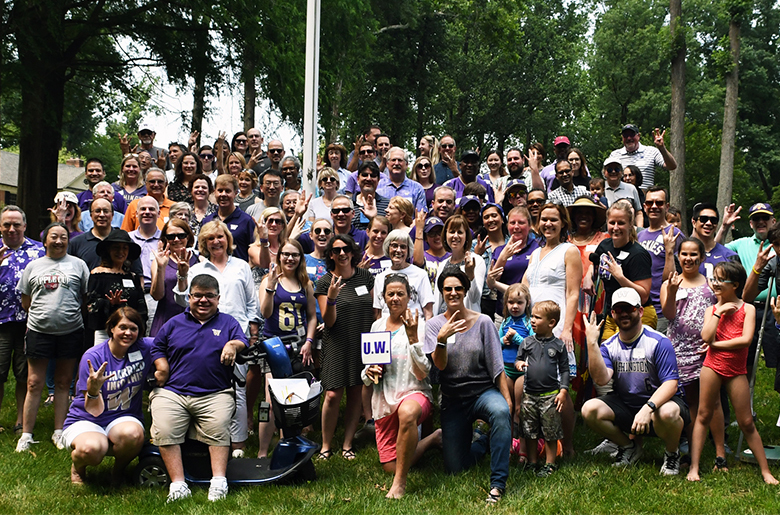 In New York, Huskies celebrated the 45th anniversary of the New York Salmon BBQ at the home of Susan Bevan, ’76, and Tony Daddino in Greenwich, CT. 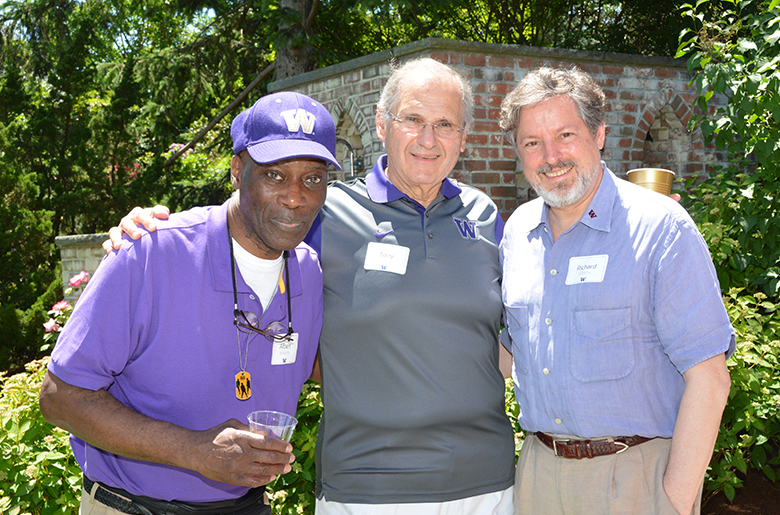 The 19th Annual DC Salmon BBQ was hosted by Joseph, ’64, and Kathy, ’63, Ryan in Potomac, MD. 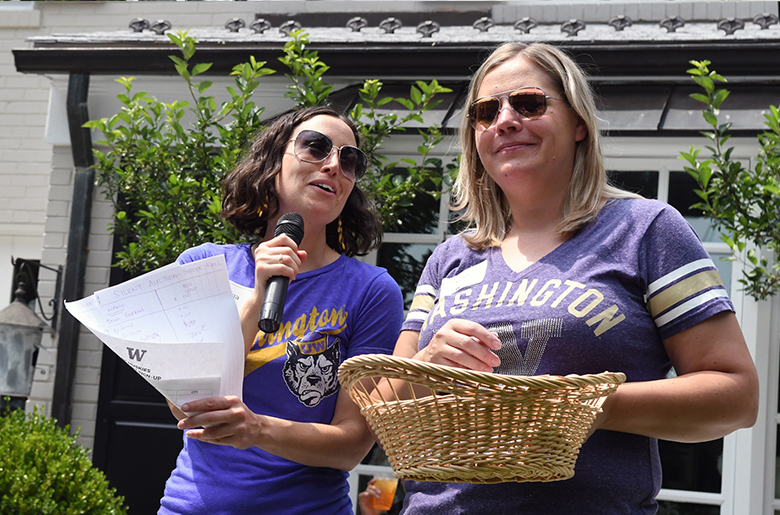 Both events featured UW women’s soccer head coach Lesle Gallimore as the guest speaker. 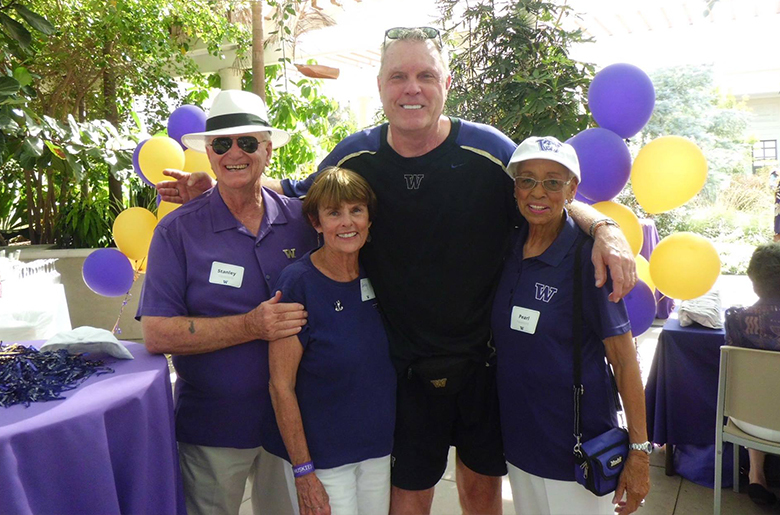 She began coaching the Huskies in 1994 and has led them to more than 250 victories since then, giving her lots to share with the eager crowds. 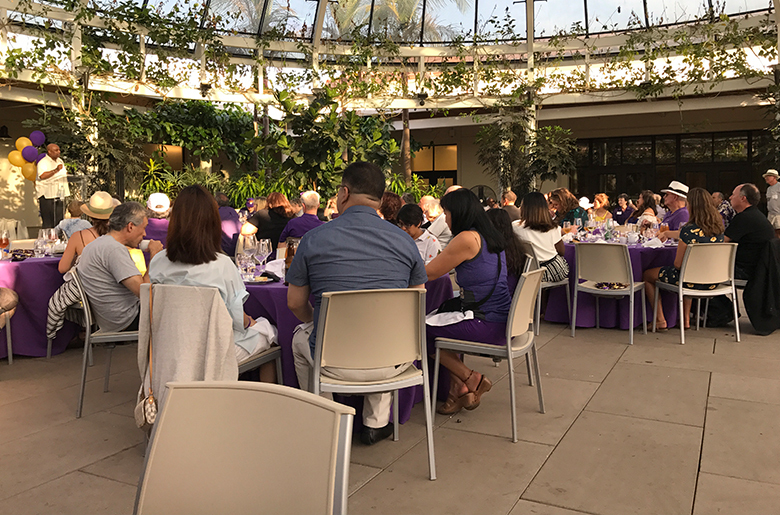 In Southern California, Huskies gathered at the Huntington Library for their annual salmon BBQ. 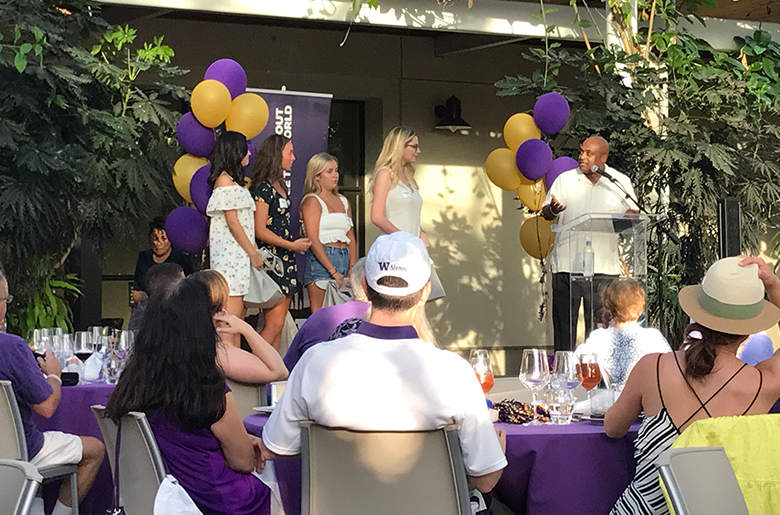 They heard from Channing Nesbitt, ’18, a graduating senior, California Husky and student-athlete on the most successful Husky Men’s baseball team in history. 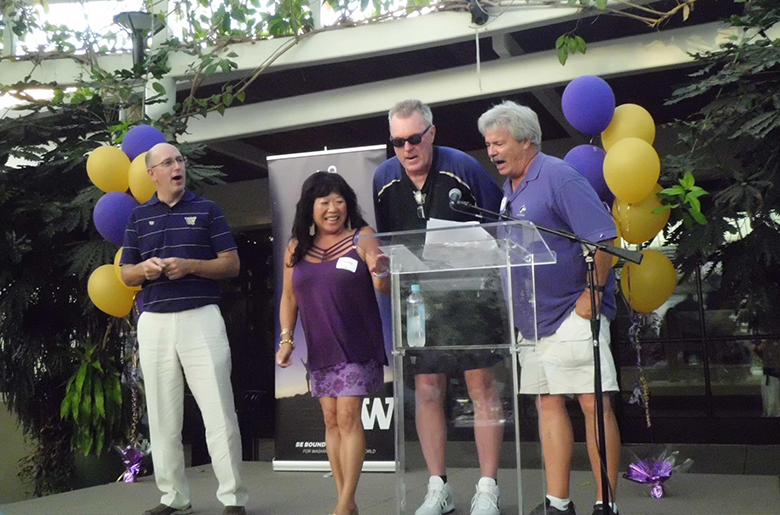 They also joined in a new student welcome led by Denzil Suite, UW’s vice president of student life. 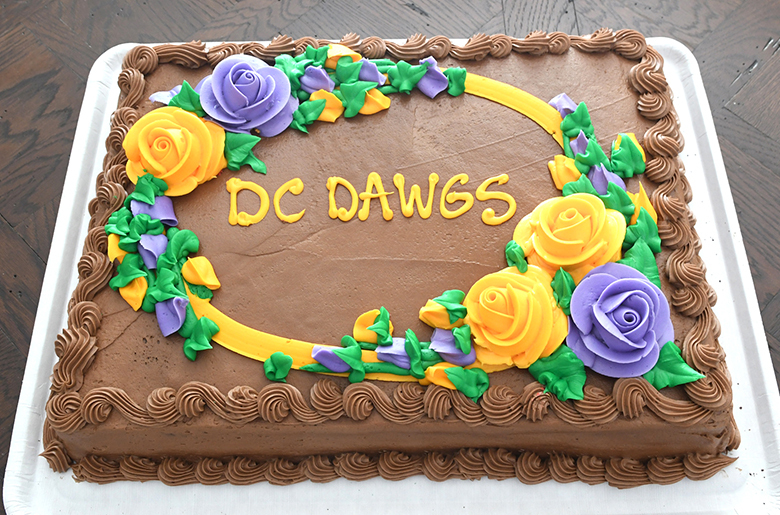 Oregon Huskies held their get-together at the BG Food Cartel in Beverton, OR. 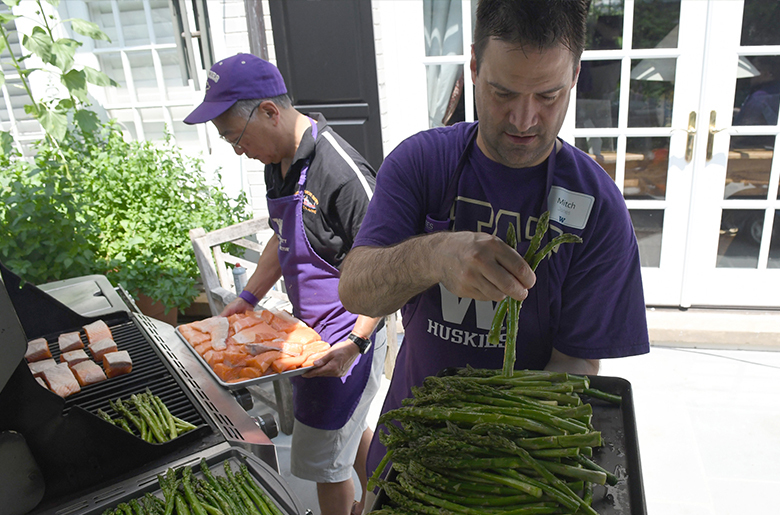 More than a hundred alumni and friends grabbed food from dozens of vendors in true Oregon fashion. 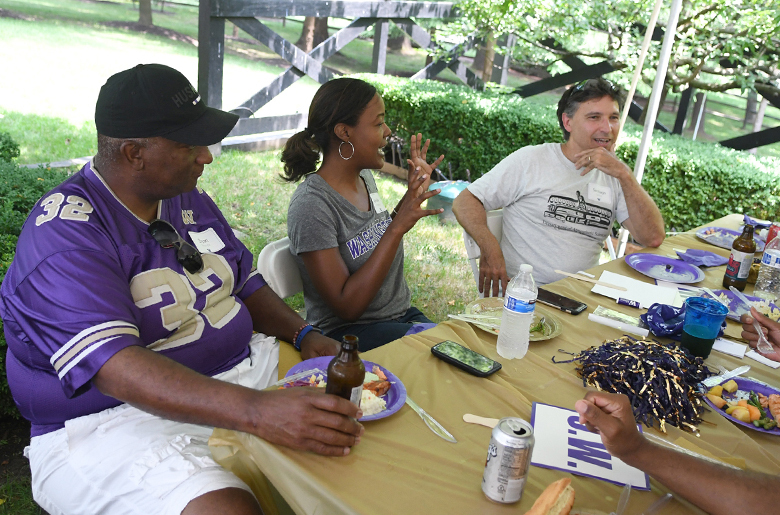 The Texas Huskies rounded out the summer with their Houston Salmon BBQ at the Nassau Bay home of Anita Gale, ’73. 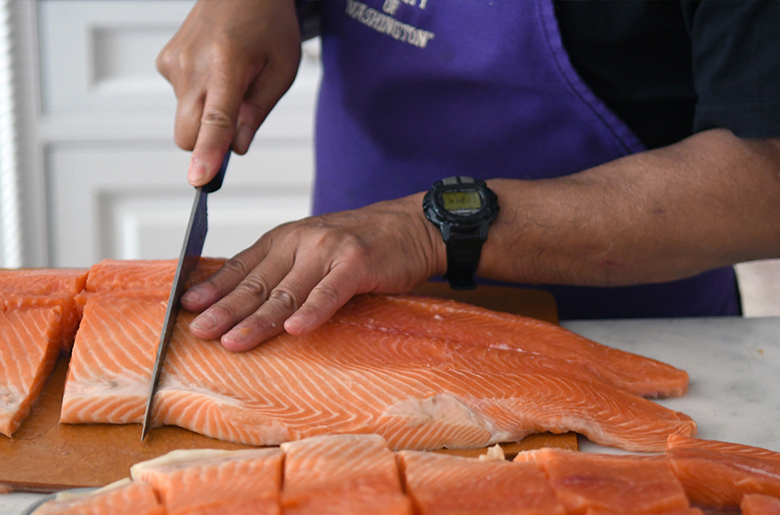 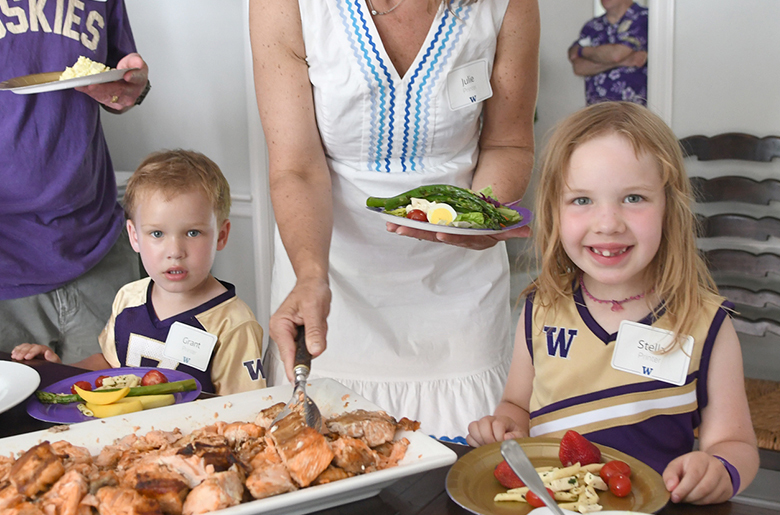 They added their own twist to the salmon BBQ tradition by encouraging guests to bring a potluck dish to share.